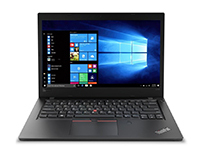 The Lenovo ThinkPad L380 13-inch thin and lightweight laptop has all the features you would expect from the legendary quality of the ThinkPad brand. With 8GB RAM and 256GB SSD, this ThinkPad has the spec you need to keep you working efficiently day-to-day in a super portable size, with a spill-resistant keyboard. Connectivity is not a problem for the L380 with its Near Field Communication (NFC) technology, Dual Band AC and Bluetooth 4.2, so you can connect and get online wherever you are working. Lease the ThinkPad L380 from HardSoft and receive a full 3-year warranty and support with options to upgrade after just 24 months. 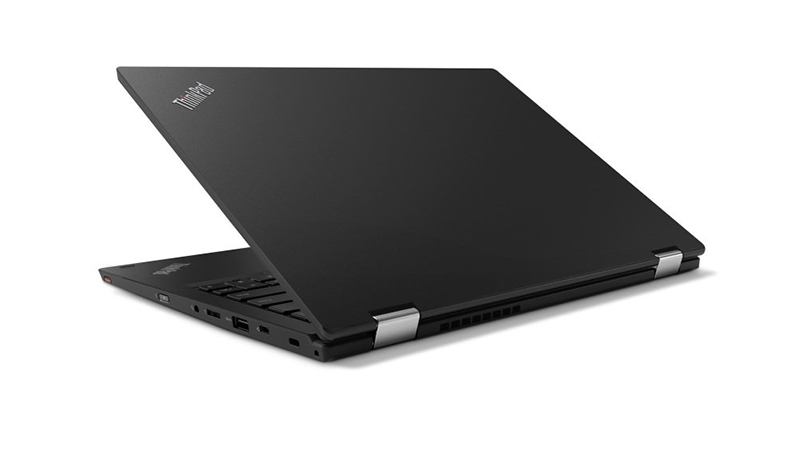 Lease a new Lenovo ThinkPad L380 from HardSoft. 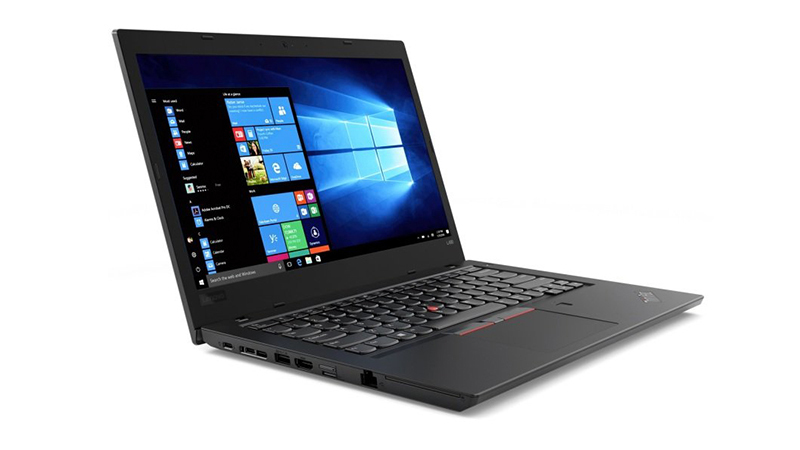 Lease the ThinkPad L380 from HardSoft and receive a full 3-year warranty and support. 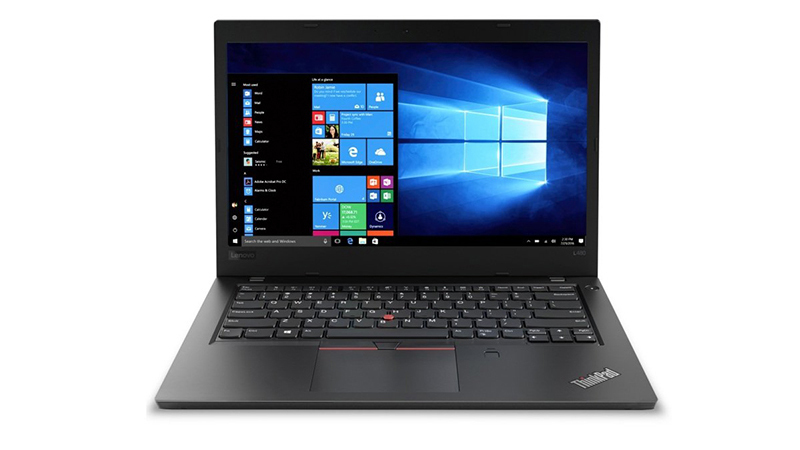 The Lenovo L380 ThinkPad has the spec you need to keep you working efficiently day-to-day in a super portable size.